Make the most of your holidays by choosing a dream destination: Blanes! 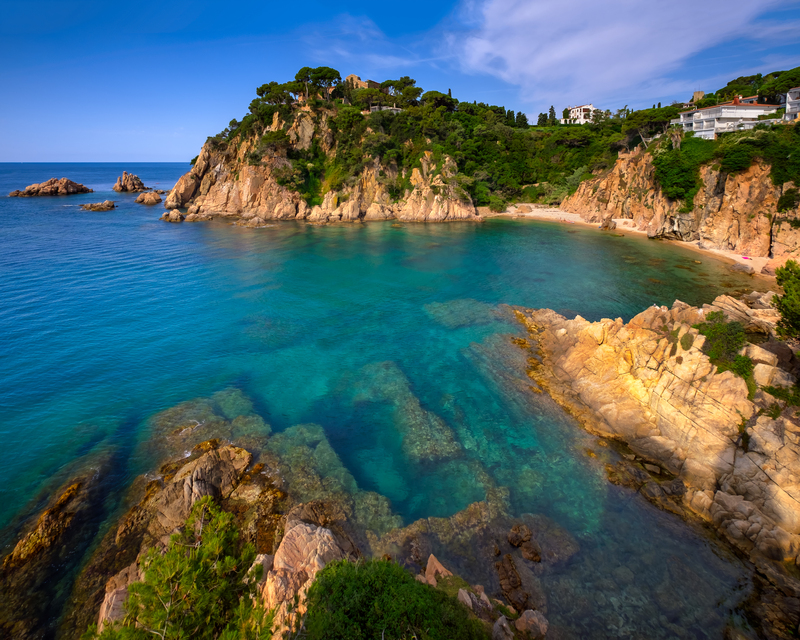 There you will find some of the most beautiful beaches on the Costa Brava! Swim in turquoise waters under the warm sun: it’s the perfect recipe for a fantastic holiday in Spain. The sun and the sea are also the main attractions of Blanes, one of the best seaside resorts on the Catalan coast. Experience an unforgettable holiday and discover our selection of the 5 most attractive beaches in Blanes! 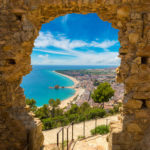 Blanes and the Mediterranean: the winning combination for your next holiday! The small Catalan town of Blanes has around our kilometres of coastline. There is a succession of coves and beaches that will delight holidaymakers seeking sea and sun. The quality of the beaches in Blanes has been recognised and several of them have been awarded with the Blue Flagcertification. You will find a variety of services and you can practice water sports too. This seaside resort lives with the Mediterranean and maintains a strong relationship with its coastline. Make the most of this exceptional maritime environment! 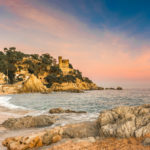 Whether for swimming, gazing out to sea, strolling along the beach at dawn or splashing about in the water, the sea is the main ingredient in the recipe for your holiday on the Costa Brava! 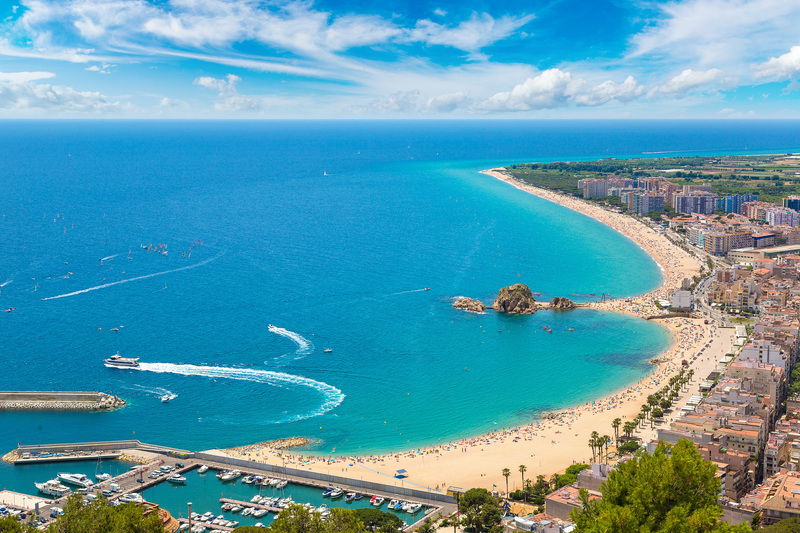 To spend a dream holiday on the Costa Brava, opt for the family seaside resort of Blanes. Take advantage of your stay in Blanes to discover its beaches and its rocky coves. There is something for everyone here! 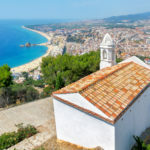 Large swathes of fine sand, intimate rocky coves, family beaches or naturist beaches… the coastline at Blanes has so much to offer holidaymakers. Find the perfect beach for you to relax, have fun with friends or perfect your tan. If you are coming to Blanes as a family, note that several of the beaches in town are suitable for children. The town was in fact awarded the certification “Family Tourism Destination” in 2007! 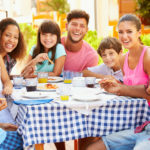 Your little angels will find many ways to have fun while you relax in the sun. 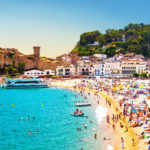 Follow our guide to discover the selection of the 5 best beaches in Blanes on the Costa Brava!